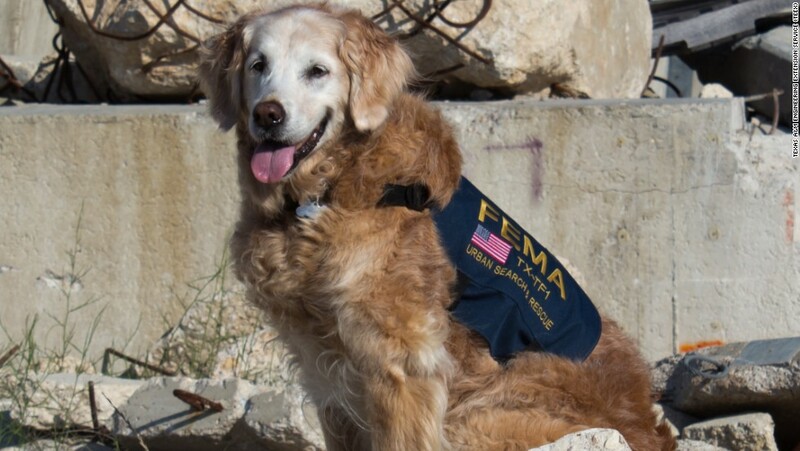 20 Dog Heroes That Prove They Really Are "Man's Best Friend"
For as long as we have known, dogs have always been considered a "man's best friend." 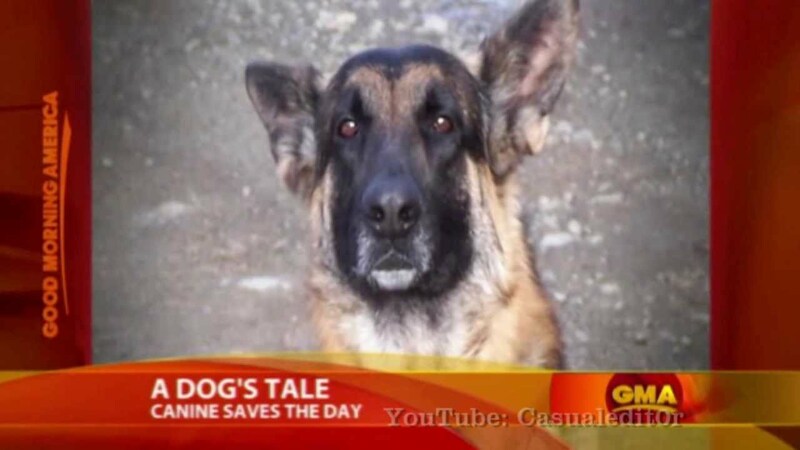 These 20 stories about what dog heroes did to save their humans will not only make you feel warm and fuzzy inside, but it will prove to you why dogs really are a man's best friend! In the middle of the night, the Brousseau family woke up to their normally extremely obedient dog Duke jumping on their bed. Little did they know, Duke was acting up to warn them about their 9-week old daughter who had stopped breathing. 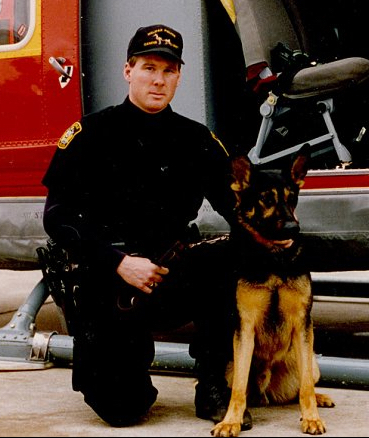 Because of Duke's actions, the Brouseau's were able to call emergency services who saved the life of their daughter. Belle, a small but brilliant beagle from Orlando, realized her owner was having a diabetic seizure. She immediately sprang to action and called 911 by biting the number onto his owner's cellphone! In addition, Belle also uses her strong sense of smell to detect abnormalities in her owner's blood, pawing and whining at him whenever anything is detected. Golden Retriever Brutis stopped a coral snake from biting a young child, suffering a near-fatal bite in the process. 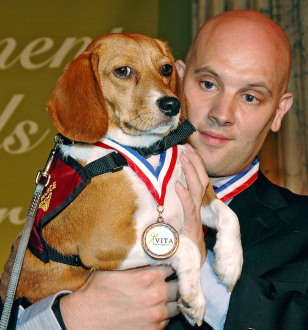 Although the bite almost took the Brutis's life, he survived and won the National Hero Dog award in Los Angeles for his brave actions! The name "Katrina" does not always have to be associated with the 2005 tragedy. Katrina the Black Labrador (ironic right?) saved a drowning man from the rising flood waters of Hurricane Katrina. She was later given a standing ovation at the Genesis Awards. 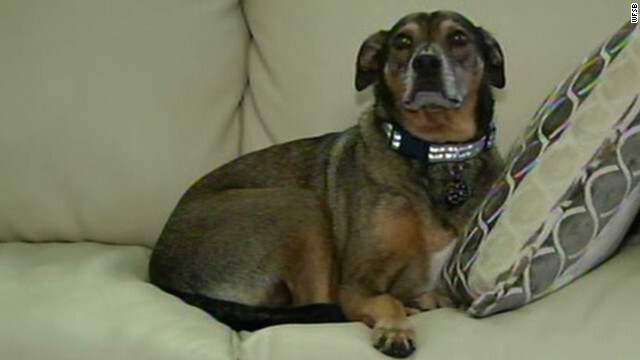 Moti, a brave German Shepherd, scared away a masked intruder who attempted to invade the Patel family's house. This brave pup even took a bullet in the process of driving away the assailant with barking and bites, protecting his humans from any harm. When his owner Paul Horton experienced a tragic accident and flipped over the handlebars of his mountain bike, Yogi stayed with his owner until he regained consciousness and then got the attention of Horton's neighbors who were able to call for help. Although Horton is now paralyzed from the chest down, doctors credit Yogi with saving Horton's life. Yogi won Valor Dog of the Year in 2011 for his extremely brave and smart actions. 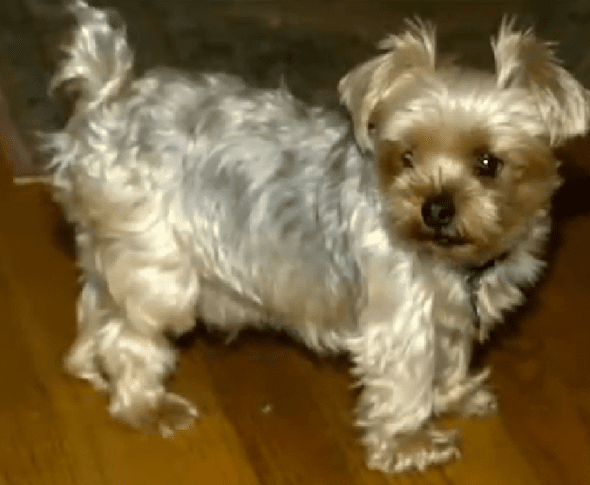 Joe, albeit only a 6-pound Yorkshire Terrier, scared away a 100 pound black bear that invaded his human's home in New Jersey. According to his owner Deborah, she "saved him [Joe] from the pound and he saved me from a bear," making them "even." Joe shows that when it comes to heroes, size really doesn't matter! Although Treo may not have a British accent, this British pup successfully sniffed out two hidden bombs in the Helmand province. 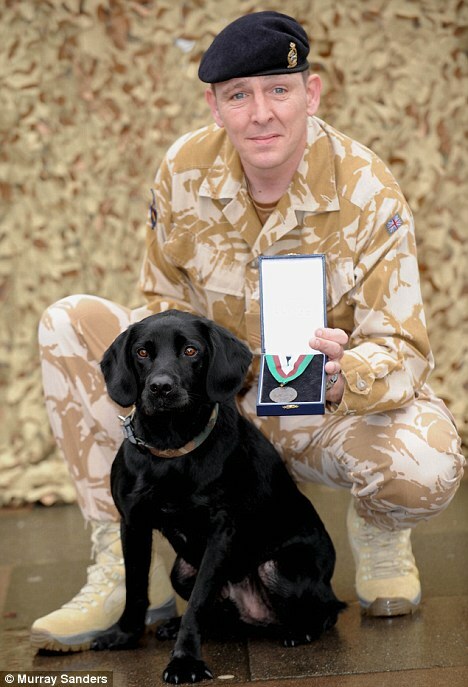 For his service and brave actions, Treo was awarded the highest British military honor for a four-legged friend, the Dickin Medal. 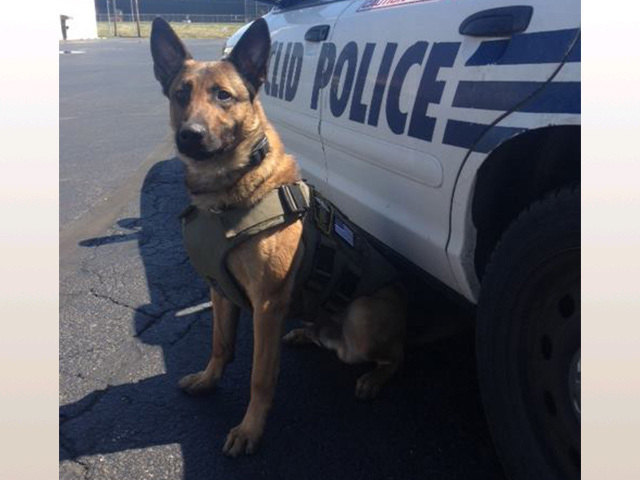 This Colorado police dog got his claim to national fame when he helped police officers chase down and capture a burglar on the run. Rocky took a bullet during the chase, but that didn't stop him from taking down the assailant and bravely serving his duty!